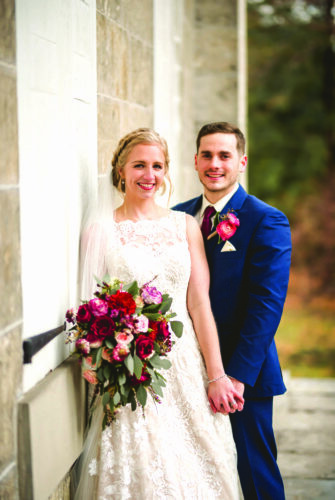 Ashlee Fagans and Dr. Kevin Dincher were united in marriage at 2:30 p.m. May 19 in an outdoor ceremony on the lawn at Toftrees Golf Resort, State College. 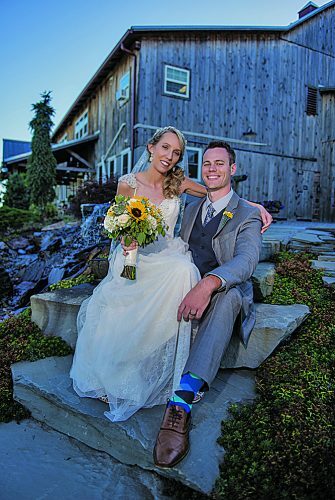 The bride is the daughter of Joe and Kim Fagans of Duncansville. 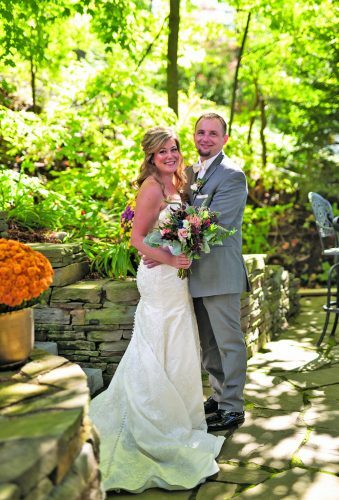 The bridegroom is the son of Jim and Michele Dincher of Loyalsock. Pastor Kevin Locker performed the double-ring ceremony. Rosemary Dincher was the soloist, and Ann Smith was the reader. 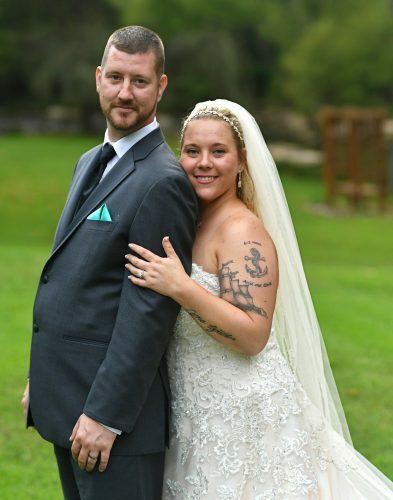 Samantha Barnes was the maid of honor. Bridesmaids were Dylann Condrin, cousin of the bride; Erica Wertz; and Katie Wdowiarz, sister of the groom. 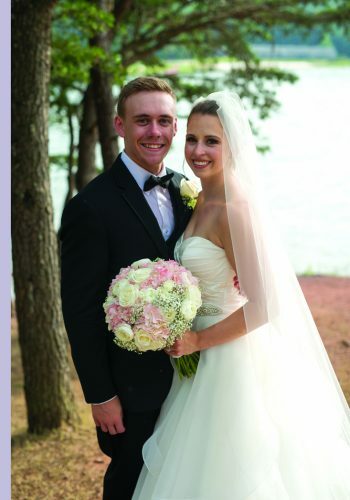 Jillian Kremser was the flower girl. 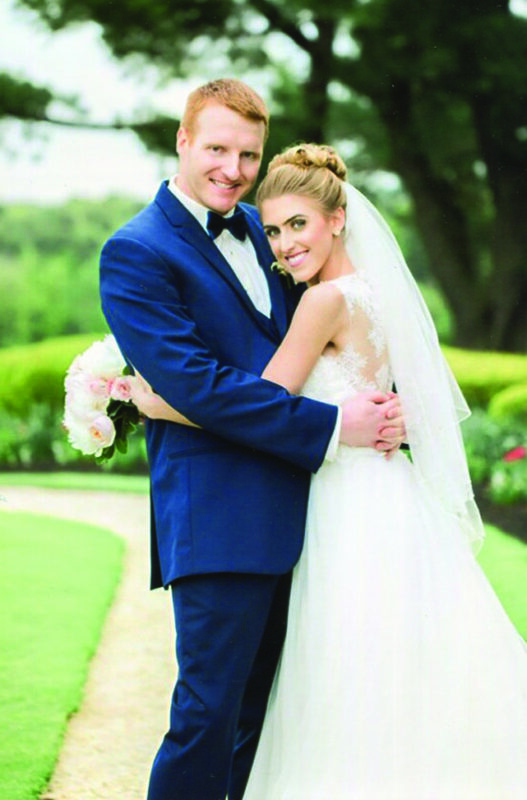 James Crawford and Kory Datres served as best men. Groomsmen were Zac Kuchta, Robert James, Aaron Asel and Zach Fagans, brother of the bride. Ring bearers were Jimmy and Tony Wdowiarz, nephews of the groom. The reception was held inside the Toftrees Resort. The couple went on a honeymoon trip to Paris. They live in State College. 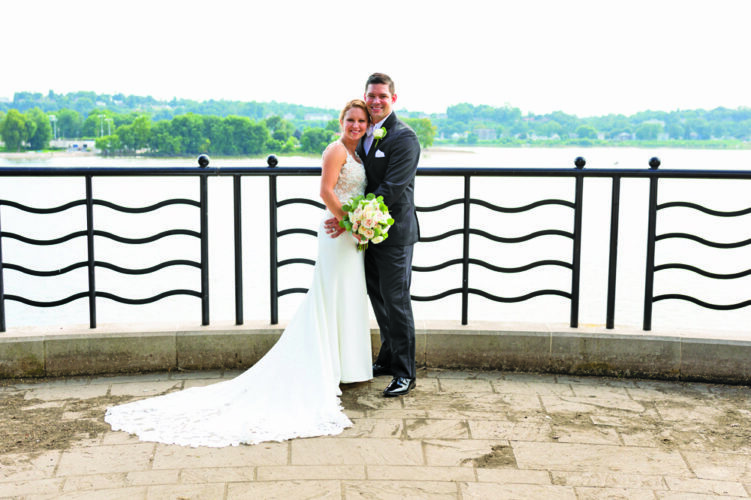 Mrs. Dincher is a 2013 graduate of Hollidaysburg Area Senior High School. She received her degree in expanded function dental assistant from the Greater Altoona Career & Technology Center in 2015. She is an expanded function dental assistant at Bihary Family Dental, Altoona. Dr. Dincher is a 2005 graduate of Loyalsock Township High School. He received a bachelor’s degree in biology from Penn State University in 2009, a doctorate in medicine in dentistry from the University of Pittsburgh Dental School in 2013 and a degree in dentist anesthesiology from Anesthesiiology at Stony Brook University of Medicine in New York. Dr. Dincher’s practice is Anesthesia Associates of Central Pennsylvania.